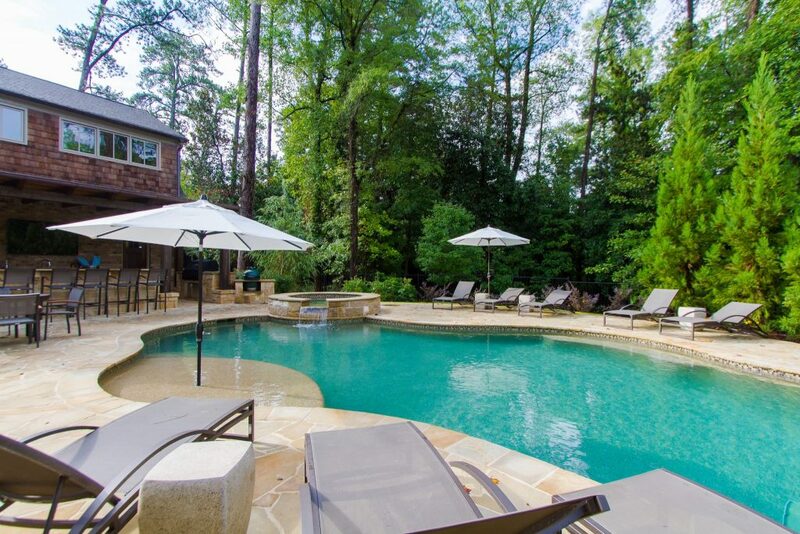 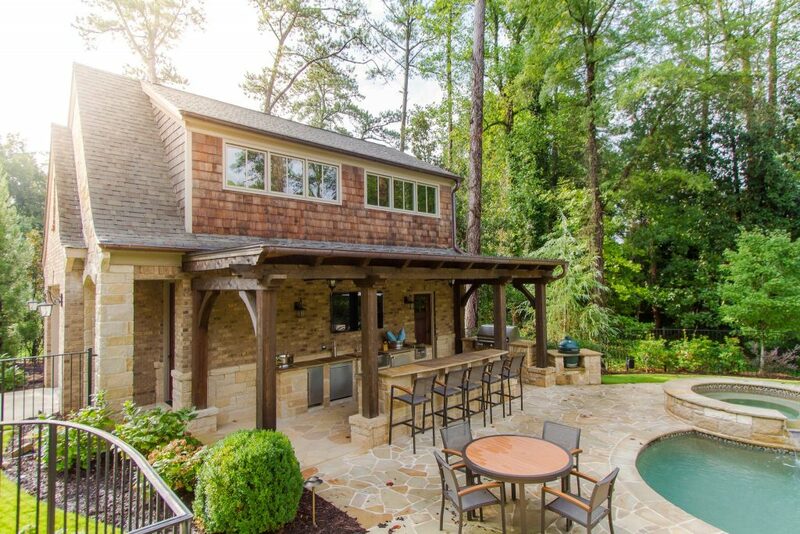 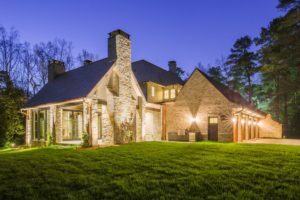 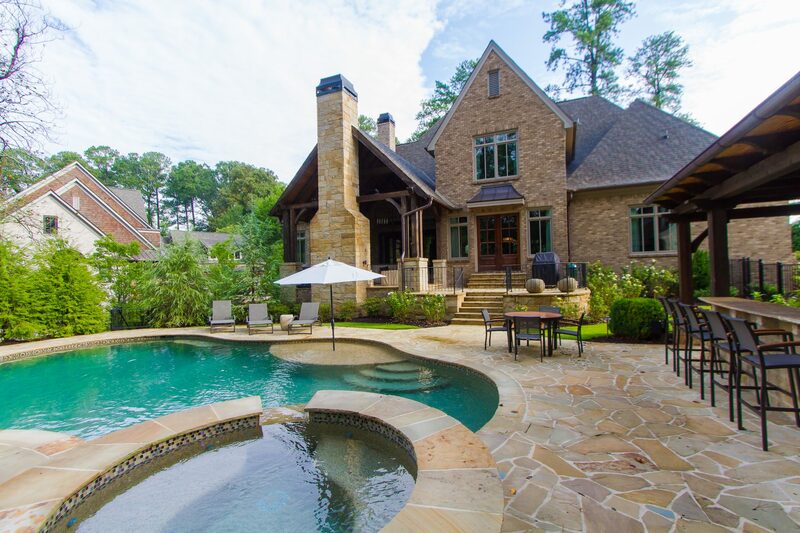 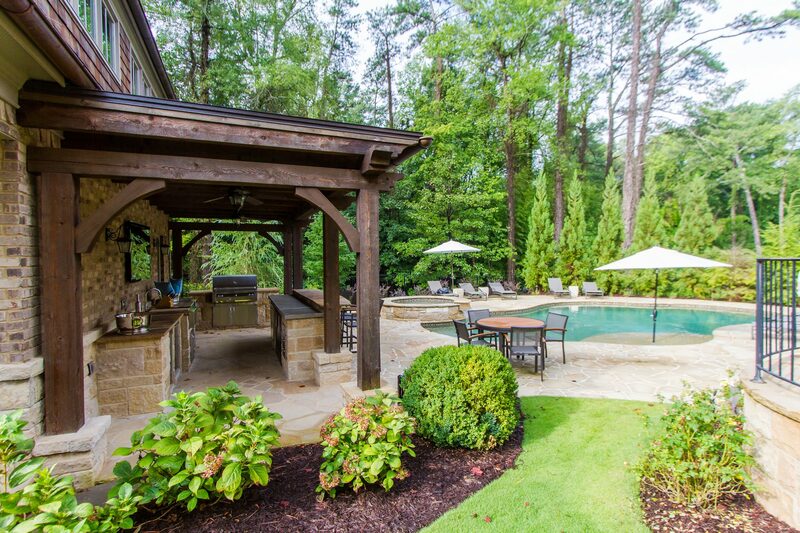 Situated on a one-acre lot near Chastain Park, this custom home's exterior presents a European flare with incredible limestone and brick. An open floor plan is accentuated by antique beams; rich, walnut hardwood floors; and a custom, bi-fold retractable door. 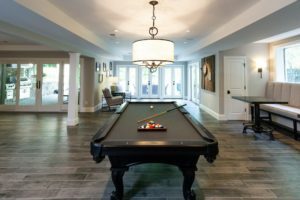 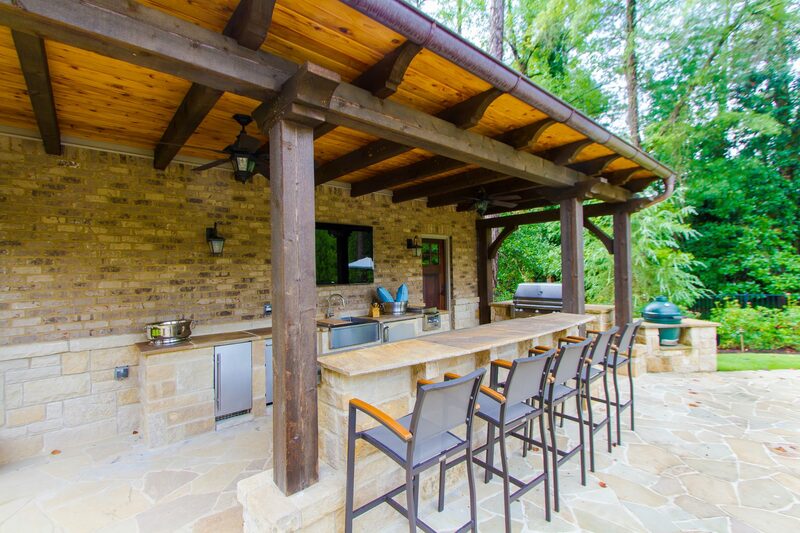 The stacked stone fireplace on the back porch and the carriage house make it easy to entertain in style. 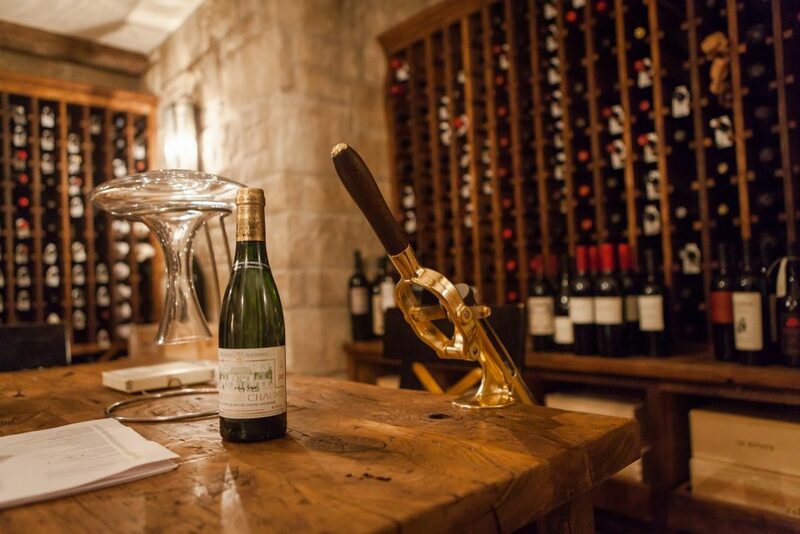 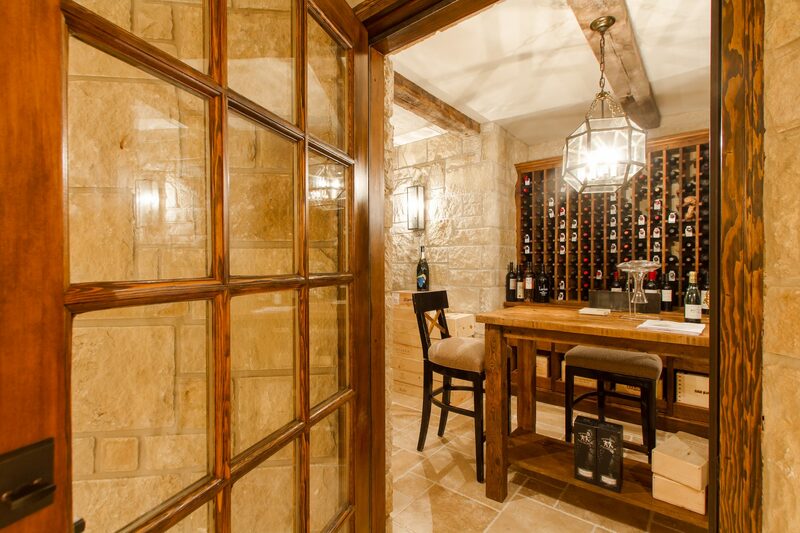 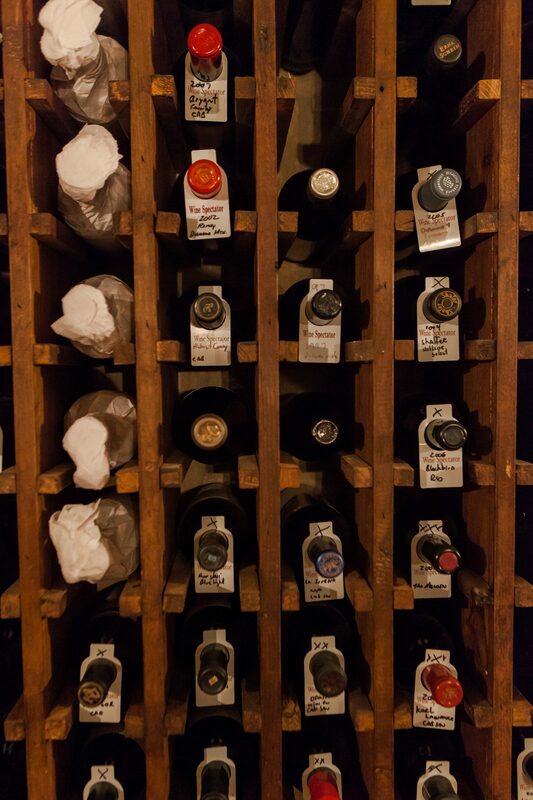 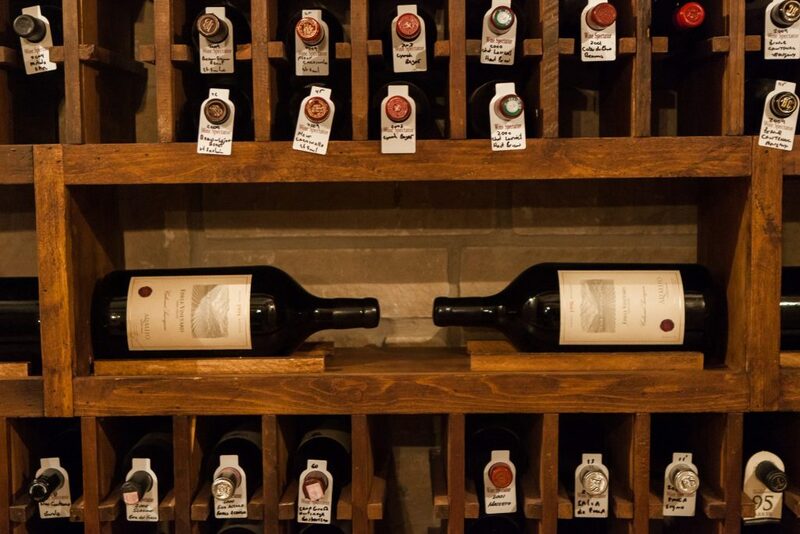 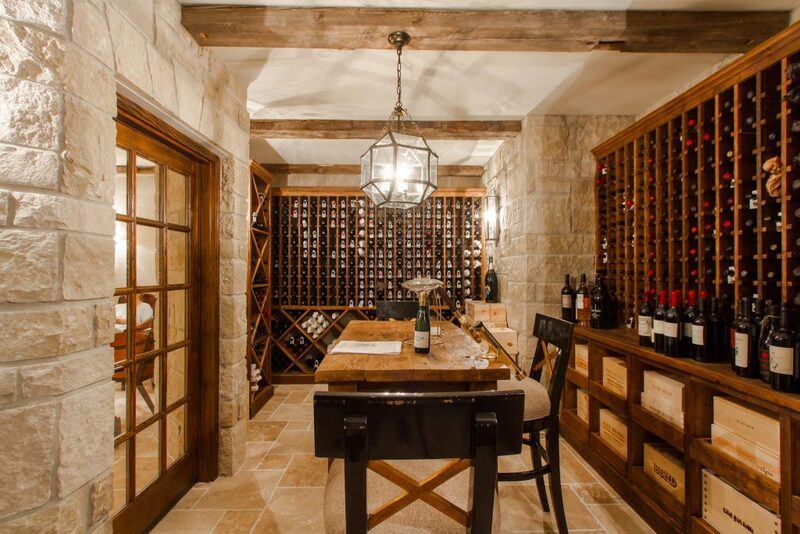 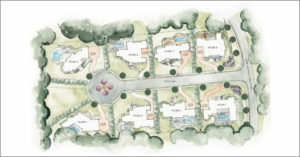 This home features a wine cellar that is second to non, perfect for the even the most discriminating wine aficionado.